Hallstatt’s reputation as a UNESCO world heritage site and as a contender to the prettiest village in Europe. 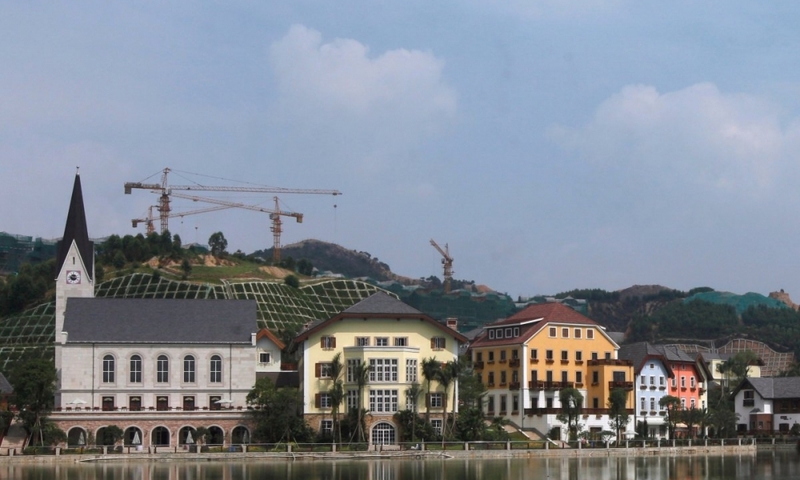 It’s trademark pastel and wood houses built on the steep hillsides, overlooking the crystal clear lake are now a famous tourist destination. 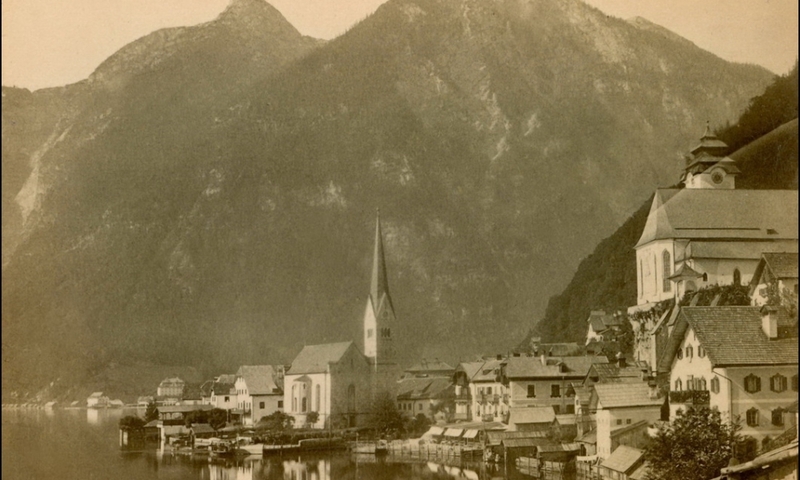 But Hallstatt first gained fame in prehistoric times for it’s salt. Salt, a natural preservative for meat, was quite valuable then and Hallstatt’s mines brought it considerable trade and fortune. Even as late as the 20th century, it’s salt mines continued to be active. 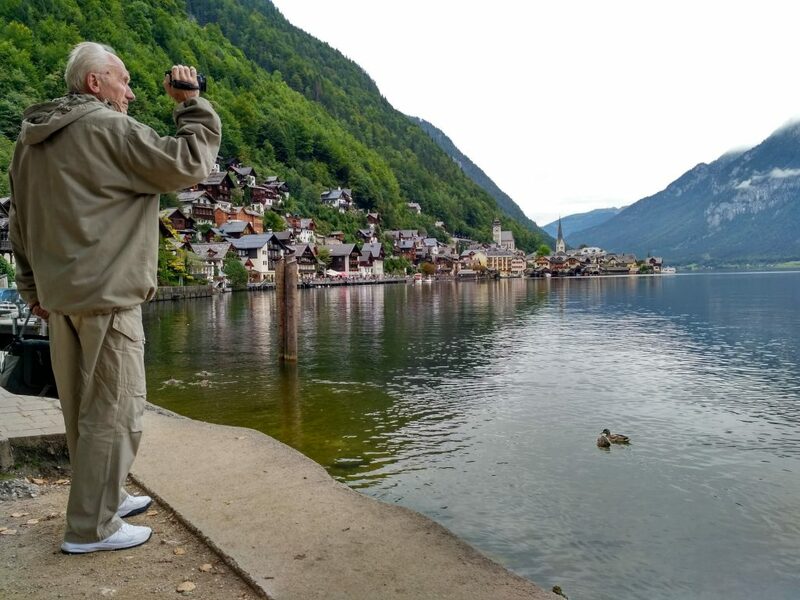 The famous vantage point from where many of the famous photographs of Hallstatt are shot. Nothing probably seems to have changed over the years. 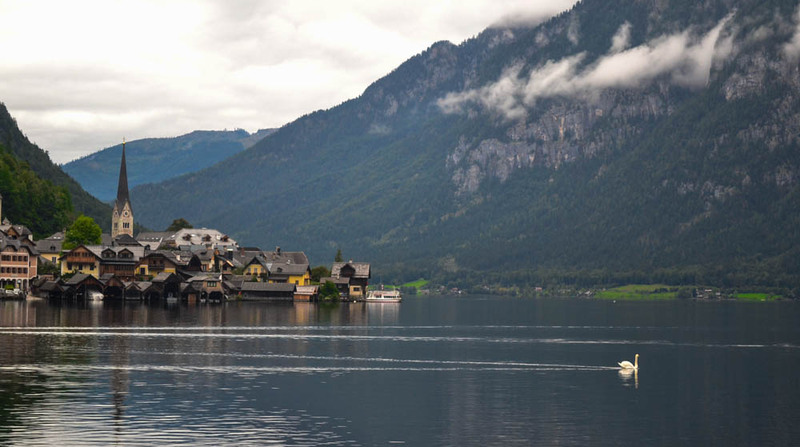 Hallstatt is perfect for a day trip from Salzburg. It is about 2 – 2.5 hours depending on the mode of transport that you select. We are staying at St Gilgen, which is some way from Salzburg, but on the road to Hallstatt. Read more about why you must take a day off to explore St Gilgen and St Wolfgang on my blog post here. 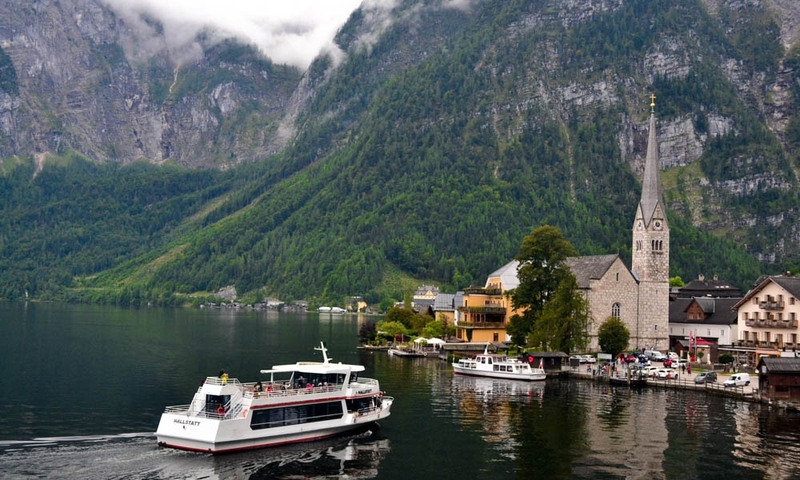 There are 2 ways to get to Hallstatt, if you use public transport. By Road: If you are traveling from Salzburg, catch Bus 150 to Bad Ischl. 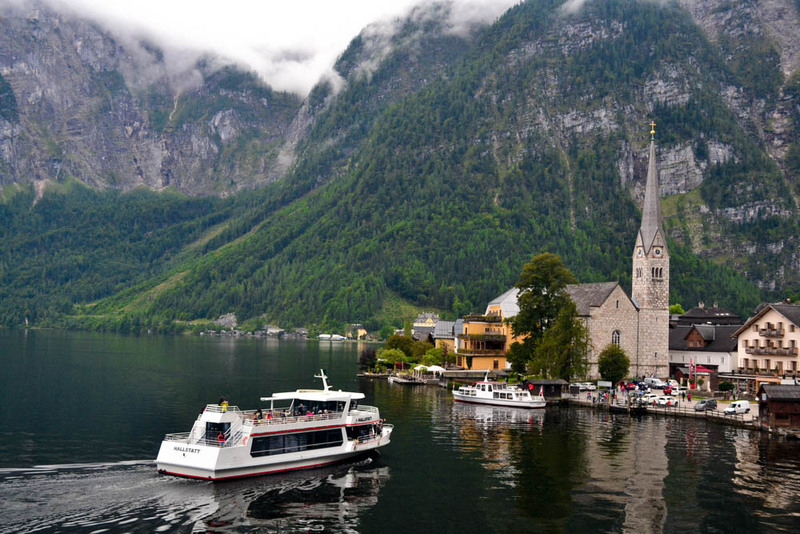 Ask the bus conductor for a direct ticket to Hallstatt. It cost us 19.60 EUR each, in Sep of 2017 from St Gilgen to Hallstatt. 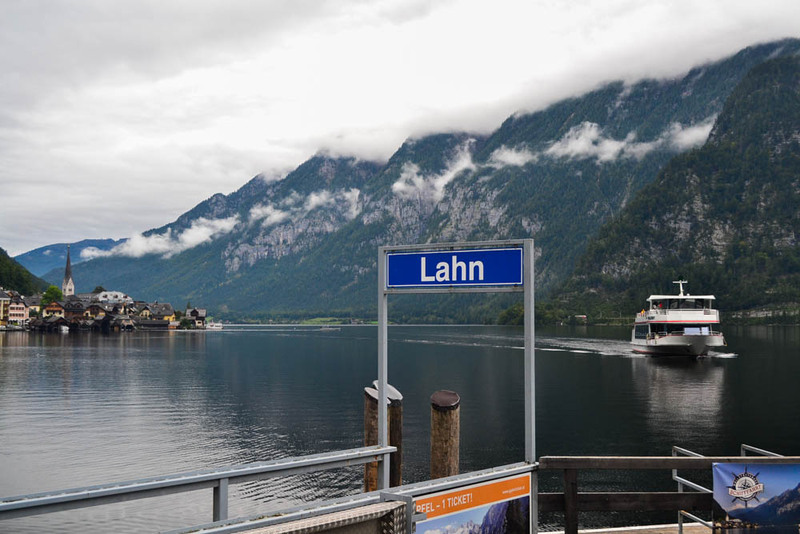 From Bad Ischl, catch Bus 542 to Hallstatt Gosaumuhle and from there, Bus 543 to Hallstatt Lahn which is the last stop on the line. Check out bus timings and book tickets on the useful Salzburg Verkehr app here.If opting for travel by road, make that perfect pitstop at Halstatt Gosaumuhle and watch the placid waters of the Hallstattersee reflect the scenery of the surrounding mountains. There are tables, benches just behind the bus stop which makes it a perfect spot to enjoy a picnic. By Rail and Ferry: The more picturesque way of getting to Hallstatt if you ask me. You need to get to Bad Ischl first, preferaby by Bus 150. By train, you’ll have to get down at Attnang-Puchheim and from there, get on a train to Bad Ischl. The bus stop at Bad Ischl is adjacent to the railway station and you can catch the train to Hallstatt Bahnst. Be sure to ask if the rail tickets also include the price of the ferry, which will transport you to the village of Hallstatt in 20 minutes. 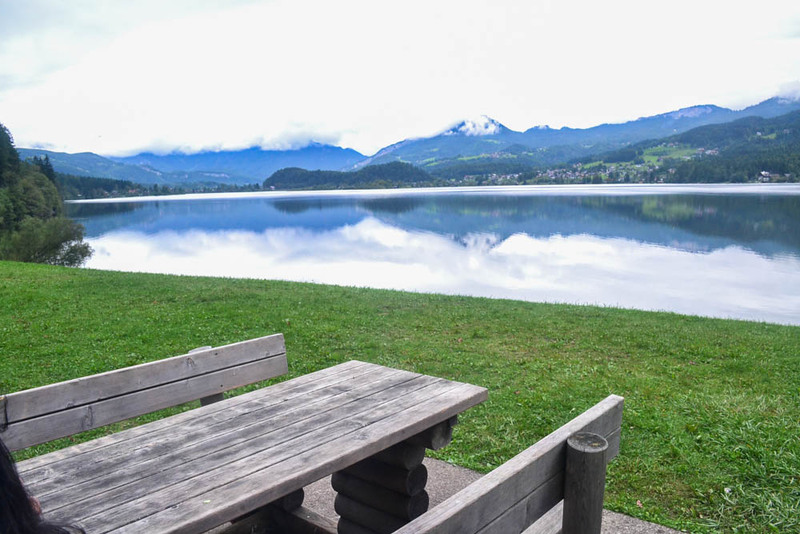 Open that picnic hamper and spend some time at the Gosaumuhle bus stop overlooking the tranquil, idyllic Hallstattersee. Hallstatt is a small village to explore, although a charming one at that. We felt that the village would be even more endearing, once the tourist crowds had left for the day. Although accommodation is expensive, the sight of the early morning sun bathing the hillsides in warm, golden sunshine or the sight of the village twinkling with lights as dusk sets in, will be one to behold. The entire village can be explored on foot in an hour and a half. 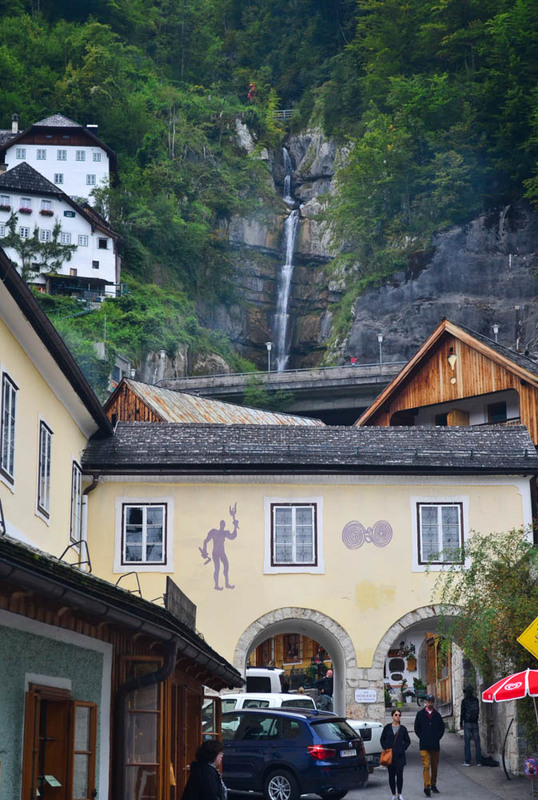 You can also pay and take a tour of the salt mines that Hallstatt is famous for. Alternatively, there is a viewing deck that presents a bird’s eye view of the entire lake and the village dotting it’s banks. An eerie way of spending time, is at the Beinhaus (Bone house) in Michael’s Chapel, bedecked with a thousand odd painted skulls, belonging to the deceased who could not find a lasting spot at the cemetery, due to space constraints. 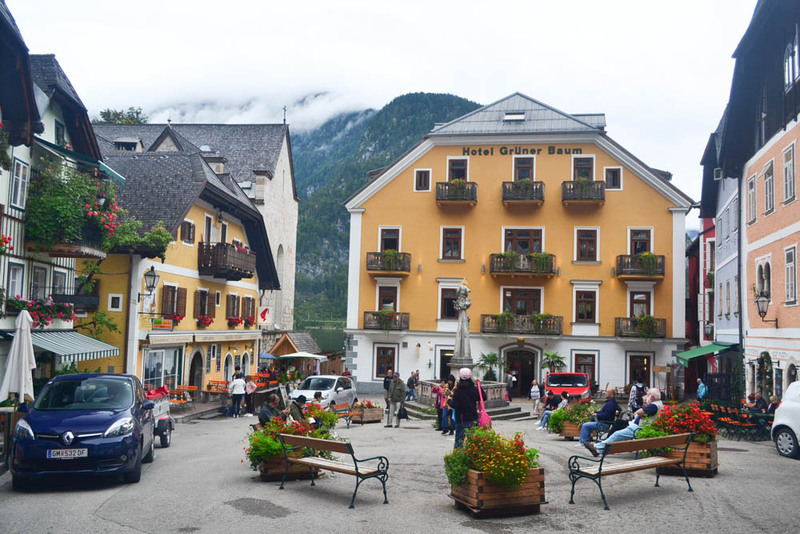 The market square of Hallstatt has the holy trinity at it’s center and is dotted with pretty buildings running cafes, restaurants and souvenir shops. The pastel colored market square in Hallstatt market square – full of cafes, restaurants, hotels and souvenir shops. And the church bells tolling in the background. However, if you do not have a lot of time, do what we did. Take a leisurely stroll on the promenade lining the banks of the lake. Stop a while to sip a piping hot coffee in one of the cafes or if you are up for it, grab a lunch of delicious fish and potatoes at the Braughastof restaurant. Climb up quaint staircases and explore the rundown houses overlooking the street below, as a nonchalant cat jumps up out of nowhere and startles you. Try to find the waterfall that most tourists usually miss. We could hear a waterfall somewhere near the market square and it took some exploring to be able to view it. Go up to the famous vantage point on the road beyond the church tower and jostle for space with the hundreds of Asian tourists vying for a selfie. Maybe offer to take a photo for them, in spite of their selfie sticks. 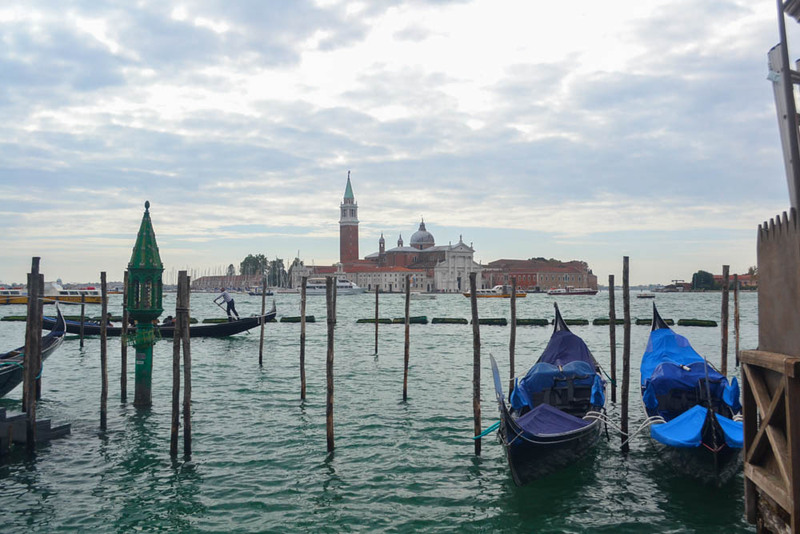 Try to spend some time there and watch the ferry gradually arrive at the pier, at the opposite end of the village. Or even better, make your way down to the pier when the ferry arrives, disgorging its horde of tourists and taking on some more. Indulge in idle chitchat with some of the tourists who are content to enjoy everything from a bench beside the pier. After the ferry leaves, watch quacking ducks and a few graceful swans paddling across the lake just as they have for thousands of years. They make for a stark, calm and peaceful contrast to the commotion of the crowds a few moments ago. If you truly must get away from the crowds, take to the lake ! Rent an electric boat for around 20 euros and power it across the lake. 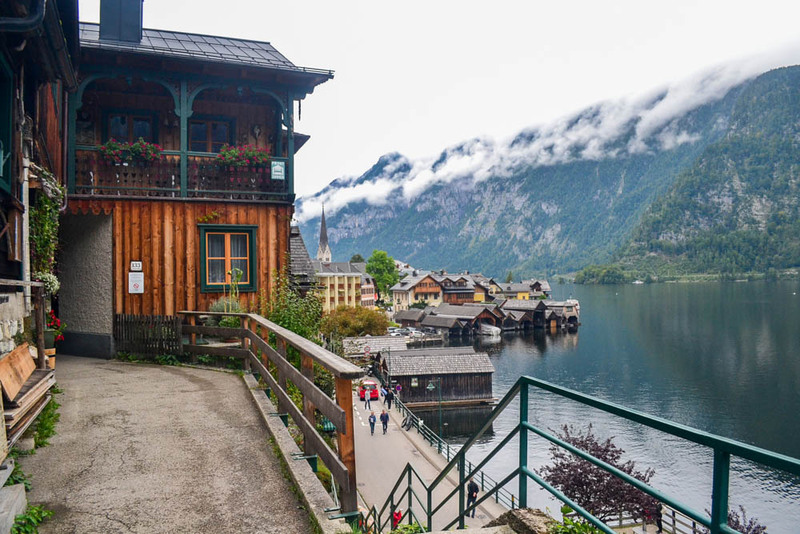 For believe me, Hallstatt is picturesque from every angle and it is a memory for the ages. Accommodation in Hallstatt can generally be expensive. 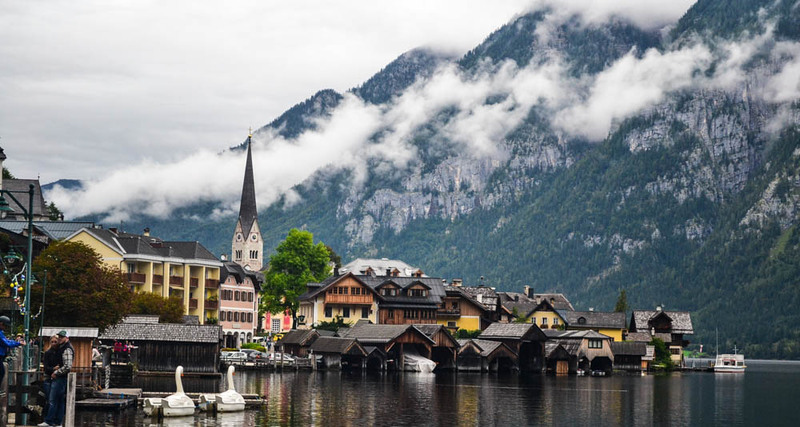 Most tourists make a day trip to Hallstatt and that is why you must opt for a stay right in Hallstatt itself. Enjoy the evening as the lights begin to twinkle and light up the village. Or enjoy the sunrise as the morning sun envelops the village in a warm, golden glow. 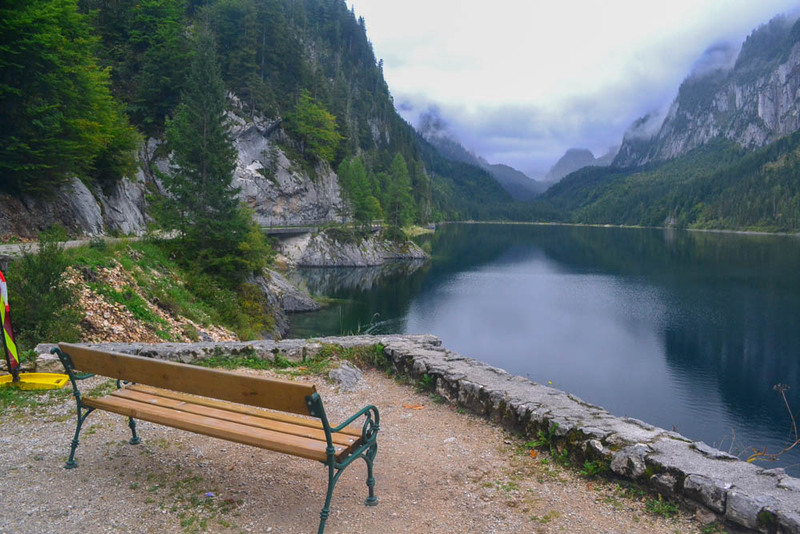 If traveling from Salzburg, set aside at least 4-5 just for making the trip to Hallstatt and back. This is an experience that you should not rush into. The fish is delectable. Try it at one of the restaurants in Hallstatt. Our pick is the Braug hastof. Just rent that electric boat and go into the lake on your own !